From a white Akoya pearl necklace to a pair of golden South Sea pearl earrings, there are many different pearl jewelry styles to choose from, one more stunning than the next. The look of pearl jewelry is dependent on a few primary factors such as the type of jewelry, the type of pearl, the color of the pearls, and last but not least, the size of the pearls. Pearl size is an important aspect worth considering to ensure you purchase a piece of jewelry that will be treasured for a lifetime. Smaller pearls are ideal if you’re looking for jewelry that is a bit more subtle and refined, while larger pearls will work great if you are after something that’s bold and eye-catching. In addition to the look and style, the size of a pearl also has an impact on its value. (That said, it’s important to make note that pearl size is not the only factor that influences value.) Generally speaking, the larger the size of a pearl, the more expensive it will be. 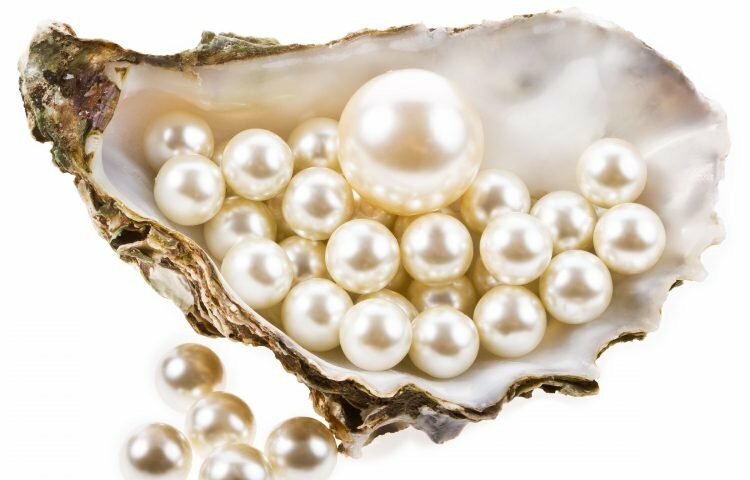 Below, we provide all the information you need to know about pearl sizes to make the right decision. What Affects the Size of a Pearl? The size of a pearl is dependent on a few different factors. 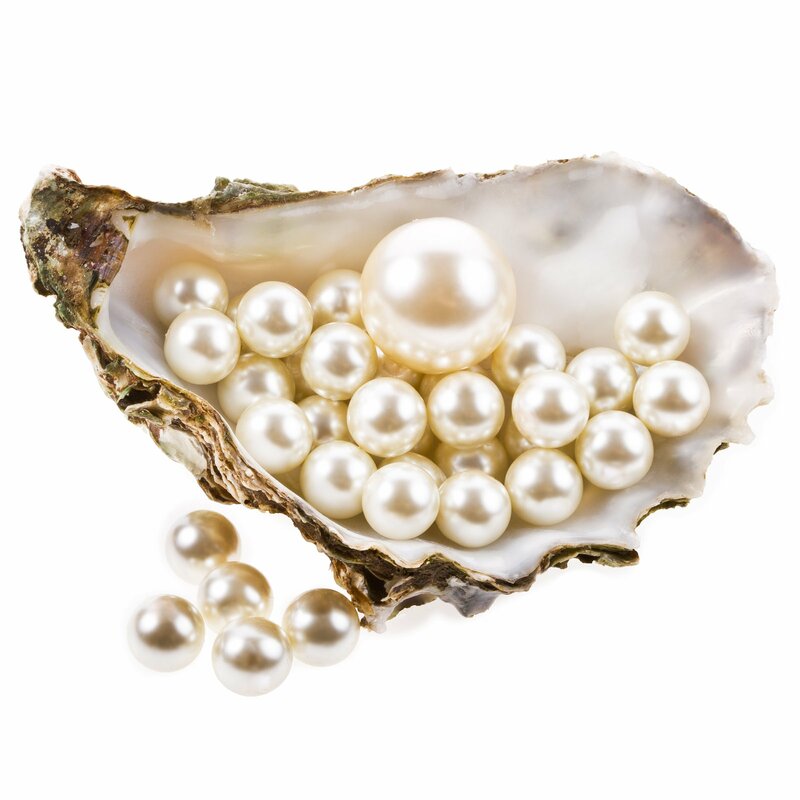 To begin, there are four main pearl types: Freshwater, Akoya, Tahitian, and South Sea. 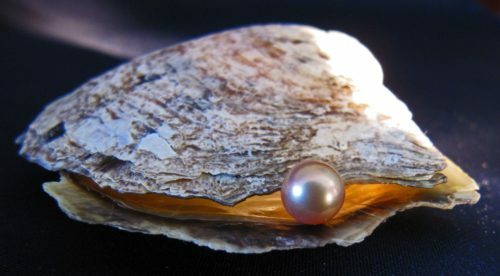 Each type of pearl comes from a different geographical location and is created by a different species of mollusk, which in turn affects the size of the pearl. Each type of mollusk also needs to spend a certain amount of time underwater to fully develop—another factor that affects size. Pearls can range in size from as small as 2mm in diameter to as large as 20mm. Each type of pearl, however, has its own range of sizes that it should be judged by. A “large” Akoya pearl, for example, is the same size as a “small” South Sea pearl. 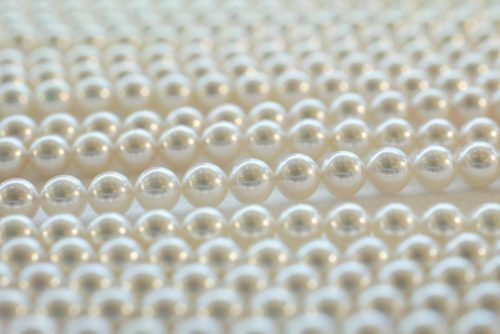 Below, we outline the size ranges and the common sizes for each type of pearl. As we mentioned previously, the size of the pearls has a dramatic impact on the style of the pearl jewelry. A strand of smaller Akoya pearls is an understated option that can add the perfect finishing touch to your outfit without being over-the-top. A necklace featuring larger pearls, on the other hand, is a fantastic option if you want to make a fashion statement. 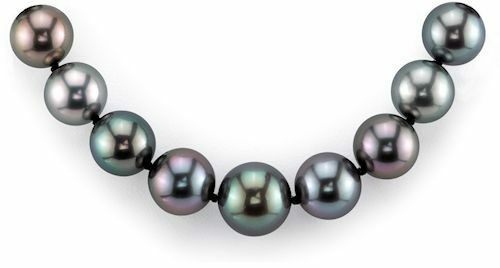 In addition to different pearl sizes, there are also varying necklace lengths. A pearl choker that features larger pearls is an exquisite choice, as is a long “princess” rope of smaller pearls. Pearl studs that are on the smaller side work great as an everyday jewelry option, while earrings that showcase larger pearls can take your look to another level for a special occasion. For pearl necklaces specifically, sometimes the largest pearls are in the front, and the smallest are in the back—what is known as a graduated necklace. The Pearl source offers both graduated and non-graduated options, and none of our necklaces ever graduate more than 3mm. One thing we want to sure we make explicit is this: bigger is not always better. 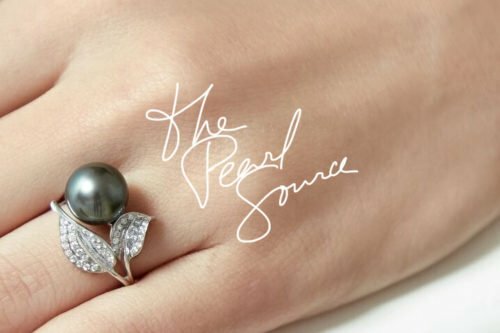 Size is not the only aspect that affects a pearl value, and there are even some people who consider the quality and luster (or glow) of a pearl to be more important. In order to make the best decision, all of these factors should be taken into account, and the bottom line should always be finding something that is perfectly suited for your style and budget.